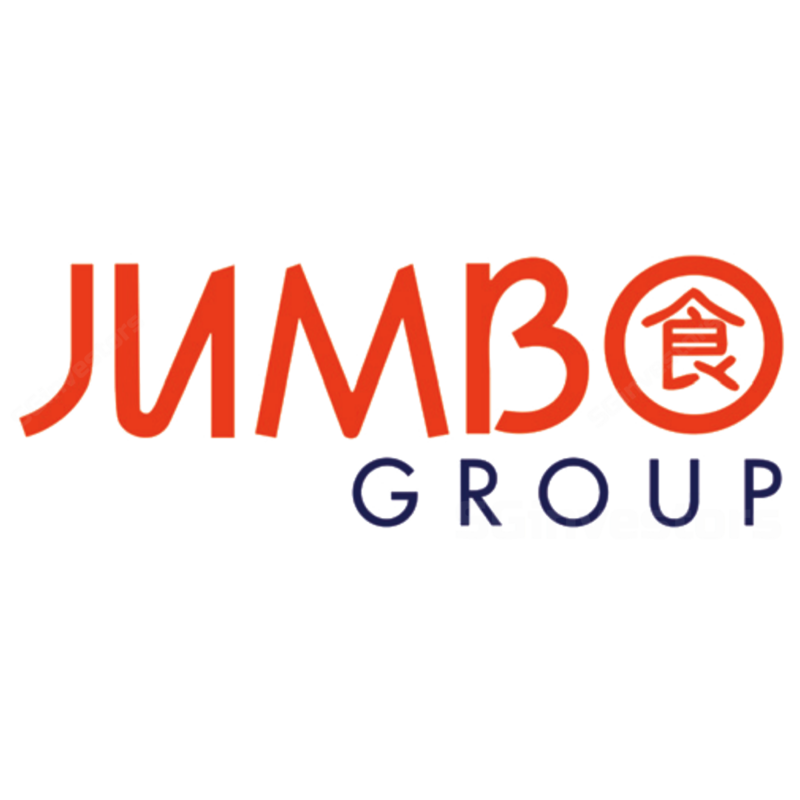 JUMBO is rapidly expanding into new cities in Asia and plans to open more JUMBO Seafood franchise outlets over the next four years. Operating cost per sq ft of restaurant space was down 16.5% q-o-q in 3QFY18 due to cost optimisation efforts, which could lead to margin uplift in future. We think JUMBO’s net profit will trough in FY18F, before strong recovery in FY19F. Maintain ADD with lower Target Price of S$0.58 after adjusting cost estimates. JUMBO added three new JUMBO Seafood franchise outlets in Taipei, Taichung and Fuzhou in FY9/18F and plans to open one new franchise outlet in in Bangkok by end- 2018F. We estimate its franchise outlet count will rise to five by end-FY18F, including one Bak Kut Teh franchise outlet that was opened in Taipei in Jul 2018.